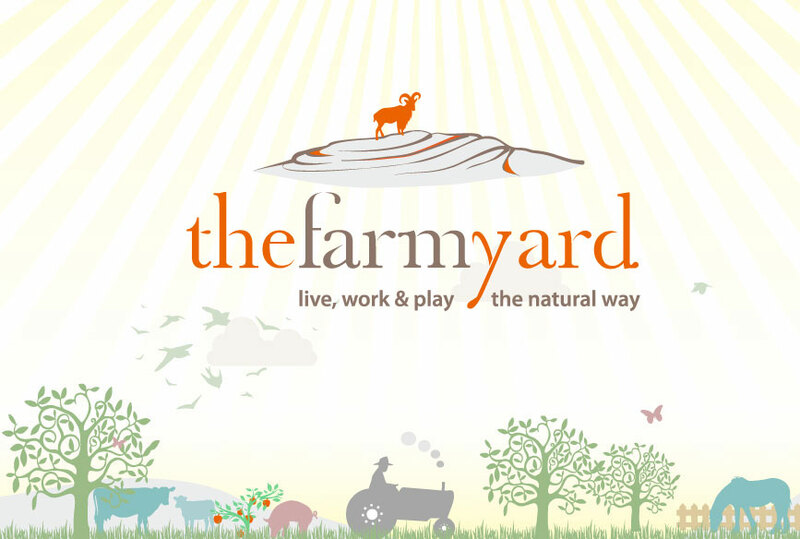 Please note that once you have made a booking the farmyard is turning away business by keeping the booked in number of places available for your group. As a result all deposits or final payments are non refundable or transferable in the event of a cancellation. A booking is confirmed once a booking form has been filled out. All bookings are subject to a €150 booking deposit. The deposit is made payable by cheque to Dabrian Farmyard Ltd. Final payment is due one month prior to the booking date. Final payment is calculated by multiplying the individual fee by the number of confirmed people minus the deposit.